EpiPen maker Mylan is declining to show up in front of the Senate Judiciary Committee to address its potential $465 million settlement with the federal government for defrauding Medicaid. A hearing titled, "Oversight of the EpiPen Crisis and Settlement: Where is the Federal Government in Looking out for Taxpayers and Patients?” has been slated for November 30. However, Pennsylvania-based Mylan NV has opted to “respectfully” turn down the invitation and attend the hearing. “Given the stated focus of the proposed hearing, the fact that it involves a pending matter, and that the government agencies in question will not be able to send a witness to testify or provide further information, Mylan respectfully declines the invitation to testify,” Mylan's lawyers, Latham & Watkins, said in a letter sent to the US Senate committee on November 18. Senator Chuck Grassley (R-Iowa), who chairs the committee and had initially scheduled the hearing, responded to the letter, accusing Mylan of “dodging” and “ducking” accountability. “Taxpayers have paid and based on reports, continue to pay hundreds of millions of dollars more for the EpiPen than they have to pay. This happened because either the agencies in charge dropped the ball, the company gamed the system, or both,” Grassley said in a statement. “One way or another, I intend to get answers for patients and taxpayers,” he added. 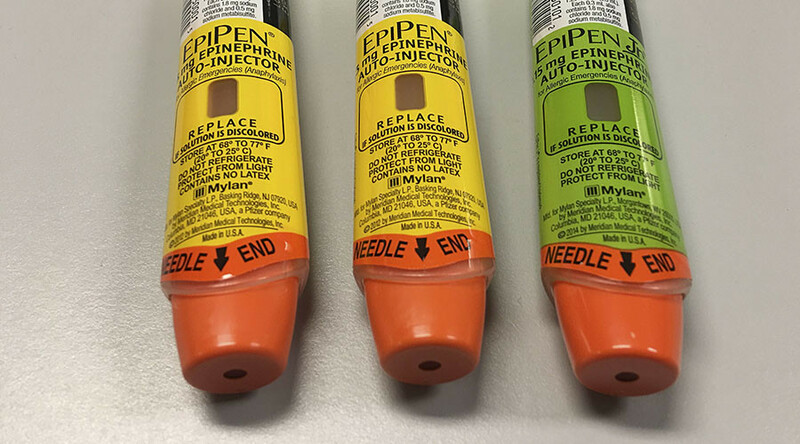 In October, Mylan agreed to pay $465 million to settle allegations that it overcharged the government for its emergency allergy EpiPen products. “Ironically, the company was eager to talk about this problem a few weeks ago in a press release to investors but not before the United States Senate,” Grassley said. The fee is still pending as the Justice Department and other federal agencies still need to come to an agreement on the settlement fee. Yet, even before the settlement the company reported quarterly losses of $119.8 million. “This decrease was primarily due to the Medicaid Drug Rebate Program Settlement, the Strides Settlement […],” the company said. The company has been under investigation since it was discovered that it may have overcharged Medicaid from 2011 to 2015 after classifying the EpiPen as generic rather than a branded product. It also did not pay the appropriate rebates, depriving taxpayers of millions of dollars. Mylan’s announcement earlier this year that the price for a pair of EpiPen injectors was nearly doubling to $600 set off a firestorm of criticism from parents, politicians and patient advocates. 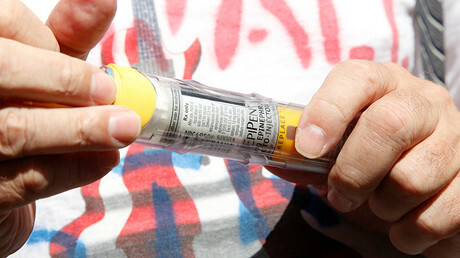 According to a report in October, Pentagon pharmaceutical spending on EpiPens jumped over 1,000 percent in eight years to meet the skyrocketing costs of the controversial auto-injection allergy shot.